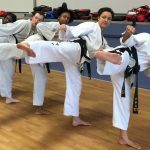 The aim of this syllabus is to keep students focussed and motivated as they progress through the official ITF Taekwon-Do grading programme. 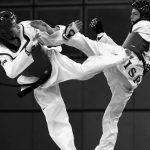 There are ten grades from whitebelt (beginner level) to black belt (proficiency). Students advance to the next grade by taking a formal grading examination. For each section below successfully completed, adults receive a credit and juniors are awarded a unique badge. Students can take on average three assessments to achieve all sections. However, it is possible for a student to complete all sections in one sitting. When all badges or sections have been achieved, students are awarded the grade of Yellow Tag. All of the following 12 sections must be completed before students are promoted to Yellow Tag (9th Kup). 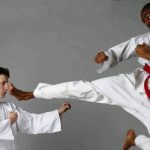 White Belt students must attend a minimum of eight sessions (and a minimum of one month’s training) before attending their first assessment. 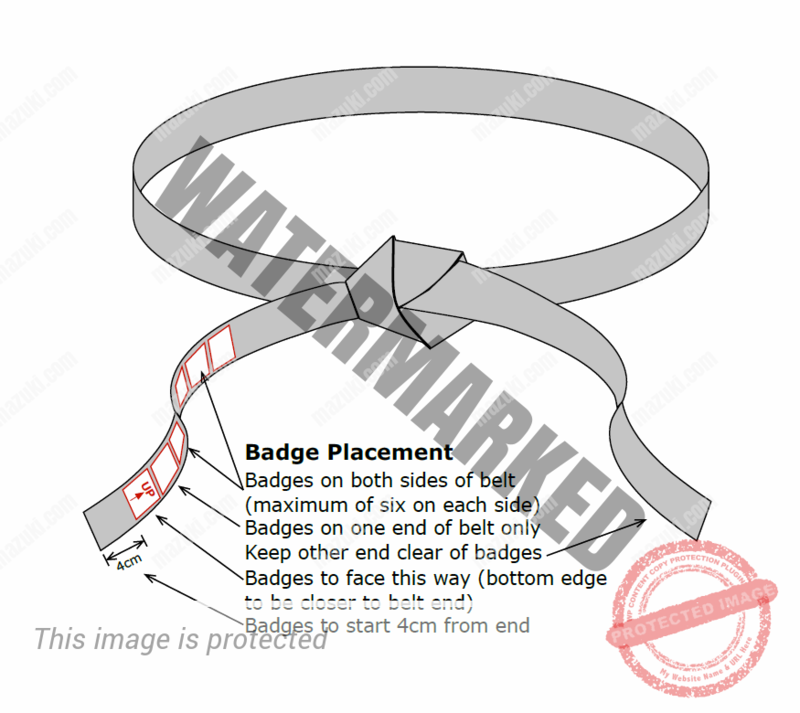 Position badges, as shown below, with plastic backing in contact with belt. Set iron to hot and, if possible, turn off steam. Place clean cloth between iron and badge to prevent accidental burning. Apply light pressure and move the iron in small circles. Use point of iron to secure edges. Remove iron after approx 30 secs. Stop immediately if you smell burning. Stitching may be required if badge is loose.